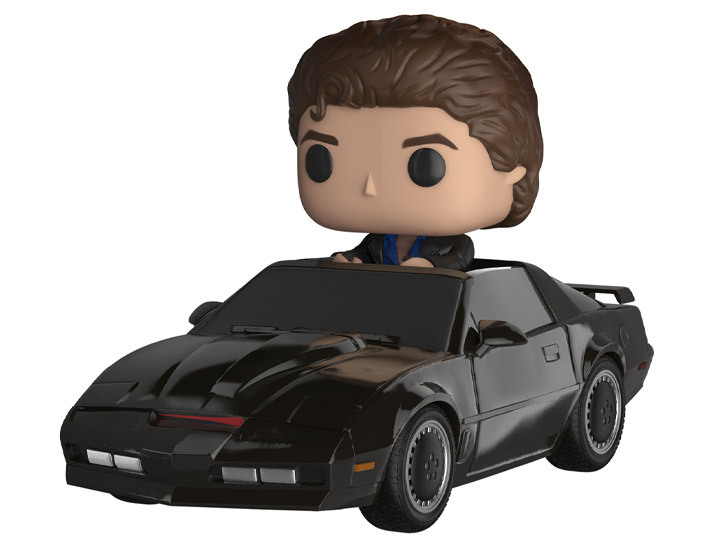 Product Image Product Image: Pop! 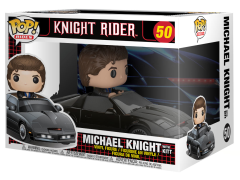 Rides: Knight Rider - Michael Knight with K.I.T.T. Product Image Product Image: Pop! 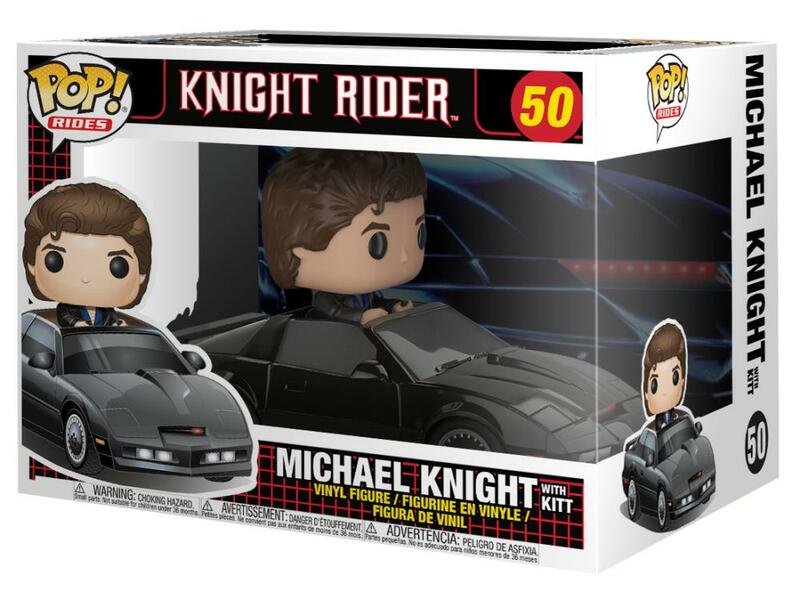 Rides: Knight Rider - Michael Knight with K.I.T.T. You can now collect Michael Knight and his artificially intelligent Pontiac Firebird Trans Am named K.I.T.T. as a Funko Pop! Rides! Defeat villains like K.A.R.R., Garthe Knight and Goliath and relive the magic of the series that gave David Hasselhoff his first big break. Michael Knight with Pop! K.I.T.T.